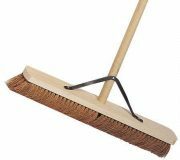 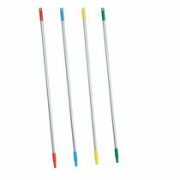 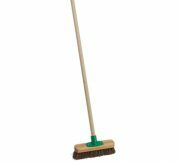 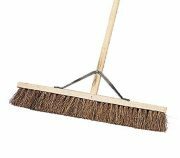 At JP Supplies we stock and supply a wide range of Brooms. 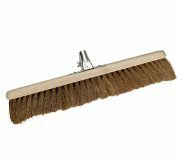 Our Brooms are made to the highest quality wood and come complete with a wooden handle. 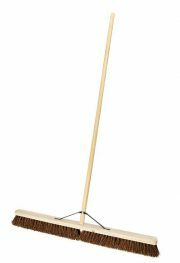 We have a complete range of brooms to cover all jobs ranging from 9”inch deck broom to the 24” platform broom. 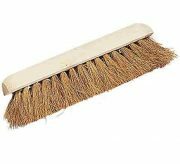 JP Supplies is your local wholesale for Brooms in addition to a range of other cleaning and workwear products for both residential and commercial clients. 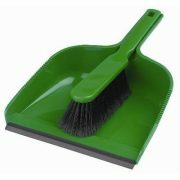 We are happy to offer discount on bulk orders, Browse our extensive online range for more information.